You probably correctly suspect that making movies is harder than it looks. Now, you can get an in-depth look at the process thanks to the new video series from The Academy of Motion Pictures Arts & Sciences. The documentary-style series Academy Originals takes you through every step of the creative process for filmmaking. 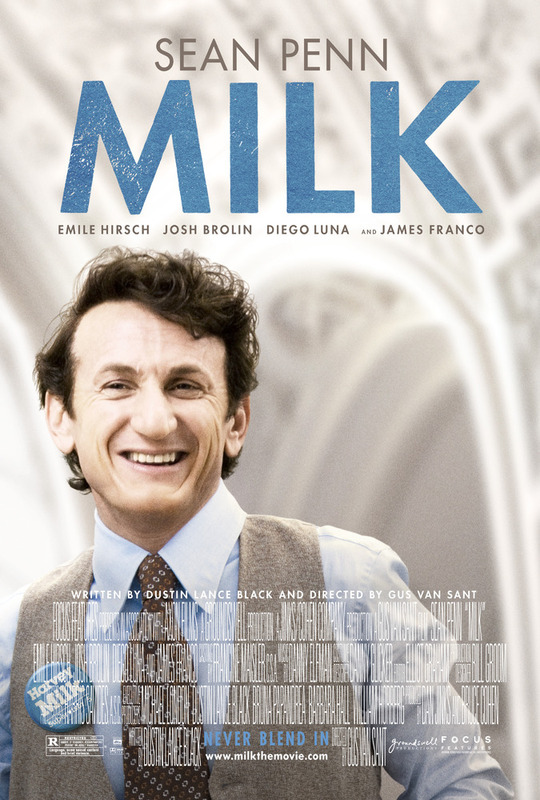 Check out this clip from filmmaker Dustin Lance Black, who won an Academy Award for Best Original Screenplay for Milk. Other episodes include a trip to the movies with Patton Oswalt, a documentary on how the blind experience film, and an exploration of the elusive place where creative ideas hide. Academy Originals can be viewed each week at Oscars.org/AcademyOriginals and YouTube.com/AcademyOriginals. RHONY – Is Aviva Out The Door?